MyNorthTickets | GALentine's Day Hang Workshop at Rove! GALentine's Day Hang Workshop at Rove! The second week of February isn't all about the couples, let's celebrate our gal pals! It's the perfect night out! 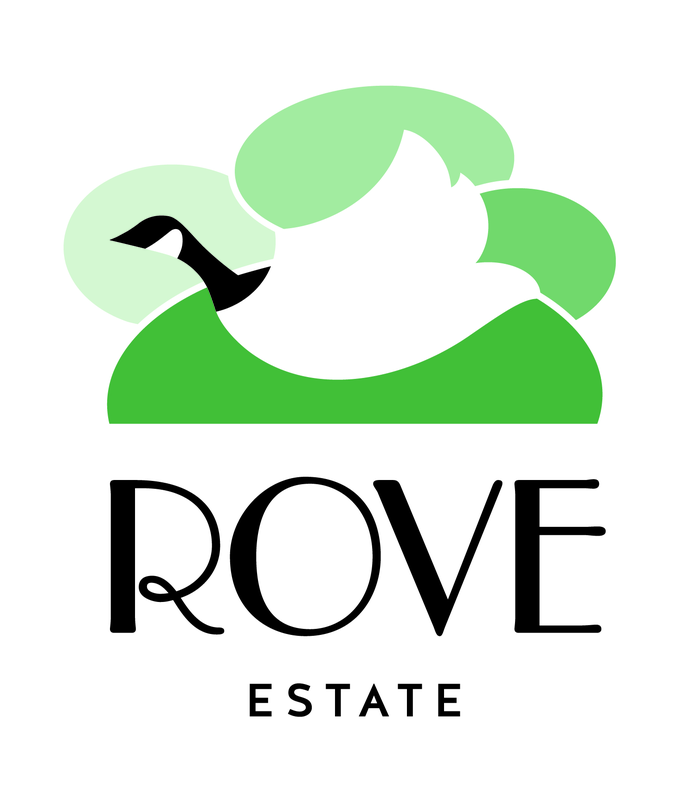 Join us at Rove Estate with Hang Workshop to create gorgeous decor for your home! Tickets include: all supplies and instruction for the craft, 2 glasses of wine of your choice, and a beautiful spread of cheese, charcuterie, and other locally sourced snacks. **PLEASE NOTE** There are two options for the craft at this event! 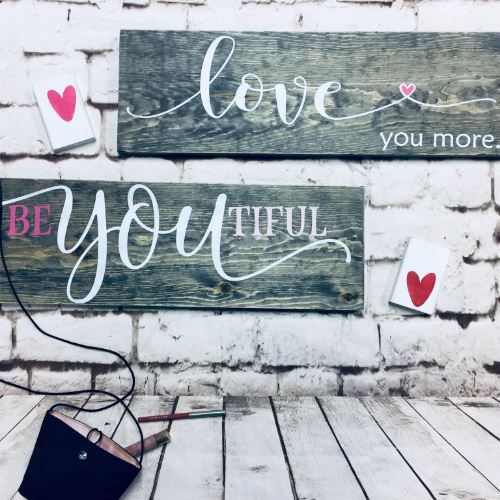 In the event photo, option 1 reads "Love you More", option 2 reads "BeYOUtiful". Please choose one or the other at checkout. These choices cannot be changed. The event did sell out last time, be sure to get your tickets today! Tickets are non-refundable. Must be 21 or over to attend.